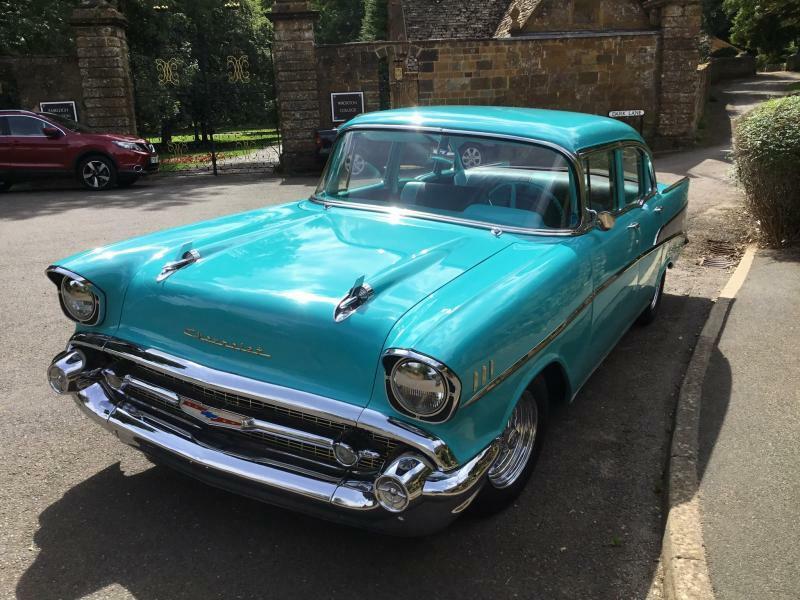 I bought a 1957BelAir 4 door sedan last August, it had already been shipped here to the UK when I bought it, I know it was originally from Texas, what I was wondering was , is it possible to trace the origin of the car from the VIN number, is it possible? I don’t know the original registration number or who imported it into the UK, just wondering..........!. I did a search for VIN lookup and found several sites. Carhero.com, autodna.com. Hope this helps. 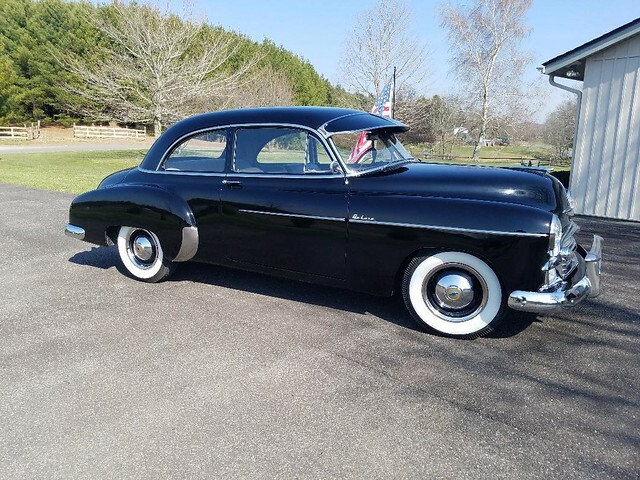 The things you can tell from the VIN are if it started life as a 6 cylinder or V8 (the VIN will start with a V for V8, the first space is blank for a 6), the trim level (A for 150, B for 210, C for Bel Air and D for sedan delivery), year of manufacture (55, 56, 57), the plant where it was built (letter designation), and the sequential build number for that plant. If you are searching for previous owners you are likely out of luck because of U.S. and Texas privacy laws. If you have any old paperwork with the car you might find the info you want, but I'm sure you have already thought of that. Many Thanks for the replies folks, I don’t have any details of previous owners, or any other relevant information at all, I do know that the car was originally a 6 cyl model with non PAS and drum brakes, but not anymore! I was just curious if I could find out where and when it was built. does your ID plate say 57 (letter) this letter says where it was born tell me what the letter is and I can tell you where it came from. Hi chevyman, we are currently away on holiday in Spain at the moment, home to the UK on 22nd February, I will look at my registration document then, many thanks. When you return look for the VIN plate on the driver front door jamb then post that data. Also look under the hood at the cowl tag and post that info too. Sorry, excuse my ignorance, but what’s a cowl tag, a bulkhead plate of some sort? I have only just realised that I can see the VIN plate on one of the photos I took when I went to purchase the car originally, it reads C57K 194........! Edited by Injebreck99 on 01-25-19 01:43 PM. Reason for edit: No reason given. The cowl tag is under the hood. 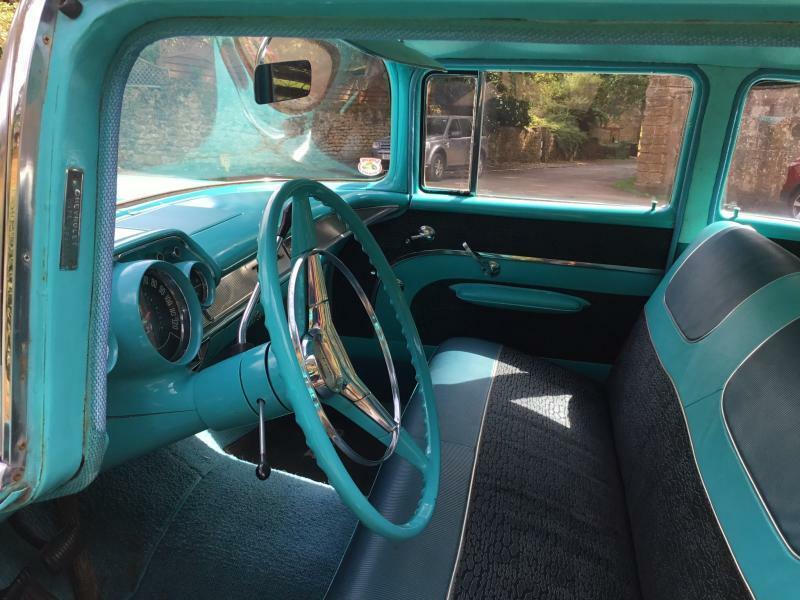 Not sure exactly where on a '57. Looks something like this. If it was a V8, it would start with a V. Since it does not start with a V, it was originally a six cylinder car. The rest of the number is sequential to that plant, so if you post the whole number we can figure the date of the assembly. C57K1943 then 35, but photo blurry so I’m not sure, I had a. 6 cyl in when I bought it, but now has a 350 SBC installed I can check the registration document when we get home. 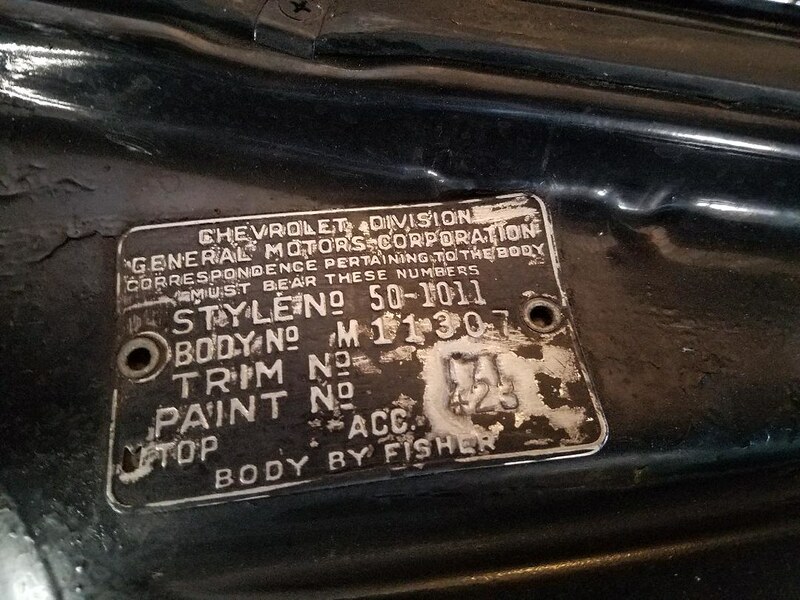 Further to this thread, it appears that my car was built on 27th August 1957, approximately mid afternoon in the Kansas City MO plant, that’s all I can find out, but it helps. Execution time: 0.188 seconds. Total Queries: 18 Zlib Compression is on.